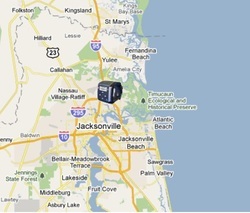 RFID Pallet Wraps Label Technology asset tracking system uses a journal to track your packages. 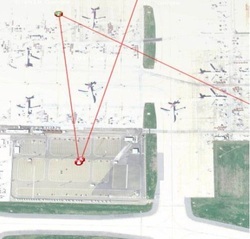 Zebra Technologies Corp., a Lincolnshire-based company, has announced a partnership with the Navis STAR Technology Alliance to offer solutions for terminal-operating customers. ..... It offers customers the opportunity to buy a solution for managing the movement of cargo through terminals, Zebra officials said. 1) Requested package with RFID tag lables to be picked up from departure and went to the local postal center. 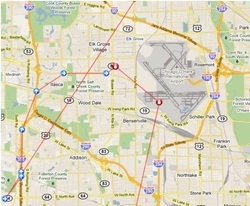 2) Asset Tracking USPS truck path to parcel consolidator for O’Hare . We can monitor route time and speed of truck. 3) Zoom in from satellite picture actually shows asset tracking technology pinpointing which dock door package was dropped off at. 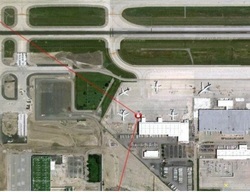 4) Asset tracking technology identifies RFID tags progress as the plane departs O’Hare field. 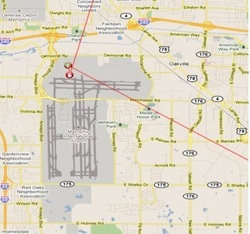 5) Asset tracking technology shows its arrival at Memphis airport. RFID logs the the actual time it waited on the field. RFID journal records time in transit and time idle. 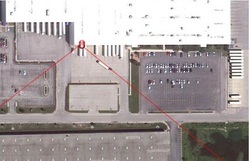 6) RFID System reports time package left Memphis for its next path. 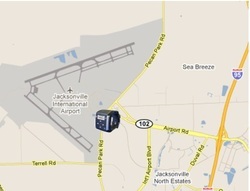 7) Arrival time in Jacksonville Florida has been recorded in the RFID journal. 8) RFID tag package takes its final leg to customer with the actual postal truck route and time to the customer’s final destination.